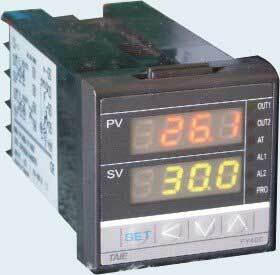 We are instrumental in providing clients with PID Controller that is a kind of wetted measurement and control device. The controlÂ roomÂ equipment, PID Controller, is integrated with the latest technologies and is highly acclaimed by clients all over the world. We offer the range of superior quality PID Controller at affordable rates to clients.